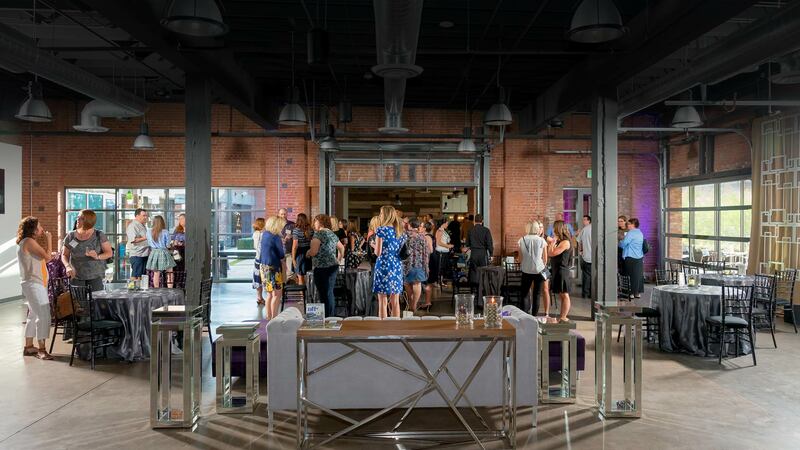 Say hello to Events on Jackson, a flexible event space in Downtown Phoenix that can roll with ease from day to night, all the way from the board meeting to the after party. 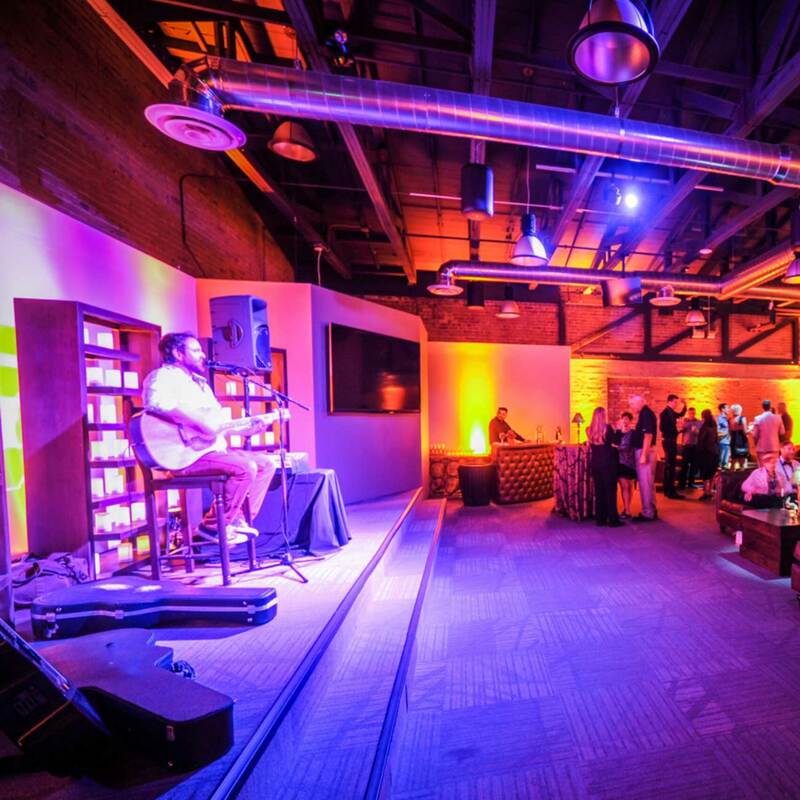 Events On Jackson is a unique and versatile social and corporate event venue located in the urban heart of Phoenix. 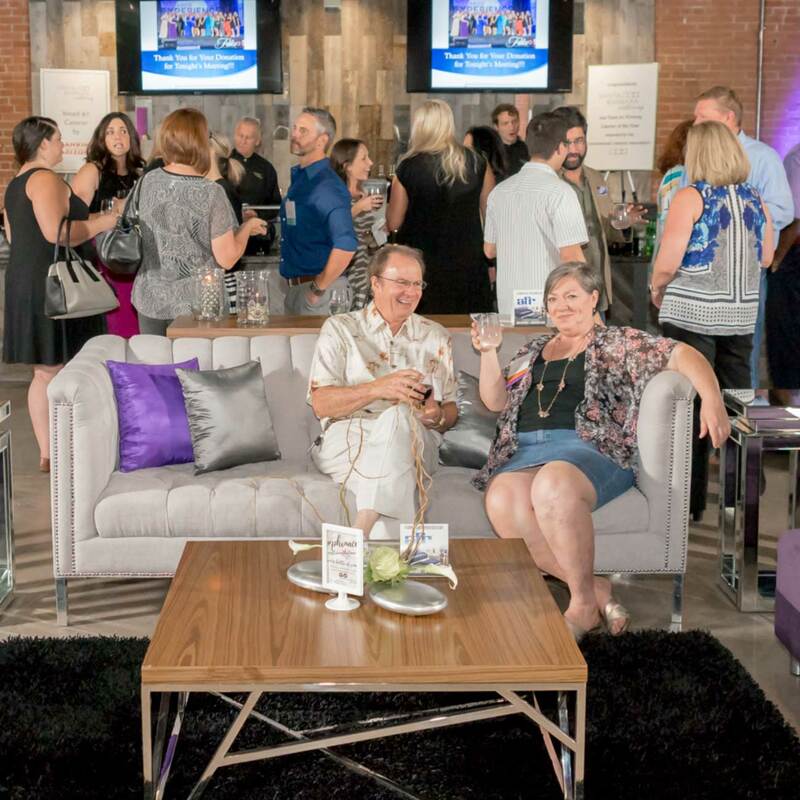 Just blocks from major public transportation routes and minutes from the airport, our historic building is nestled amidst the entertainment, sports, and technology hub of Downtown Phoenix’s Warehouse District. 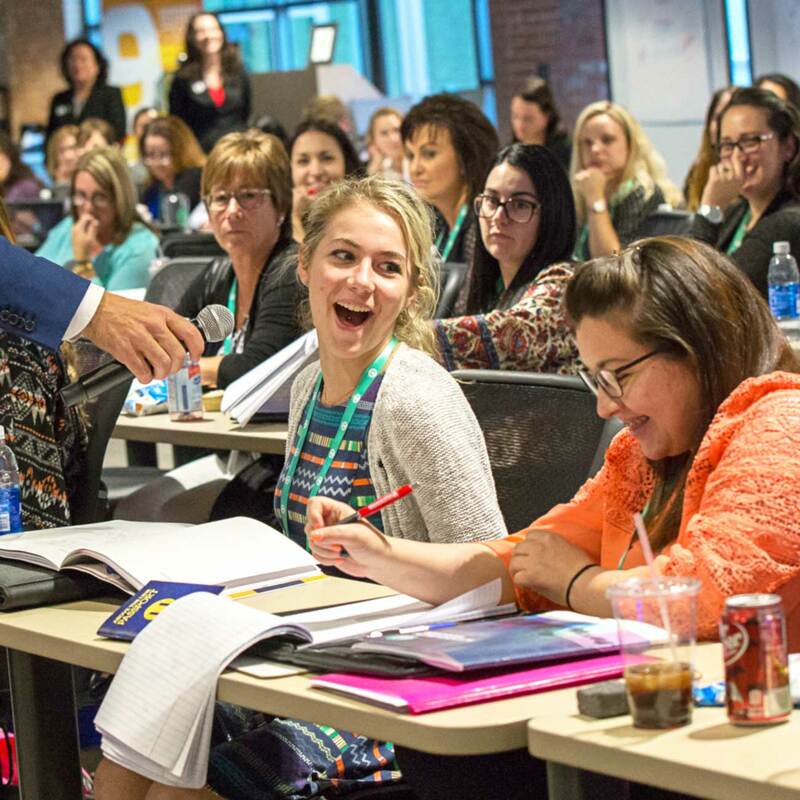 By day, our meeting rooms and advanced technology help you create a completely personalized and exclusive event experience. 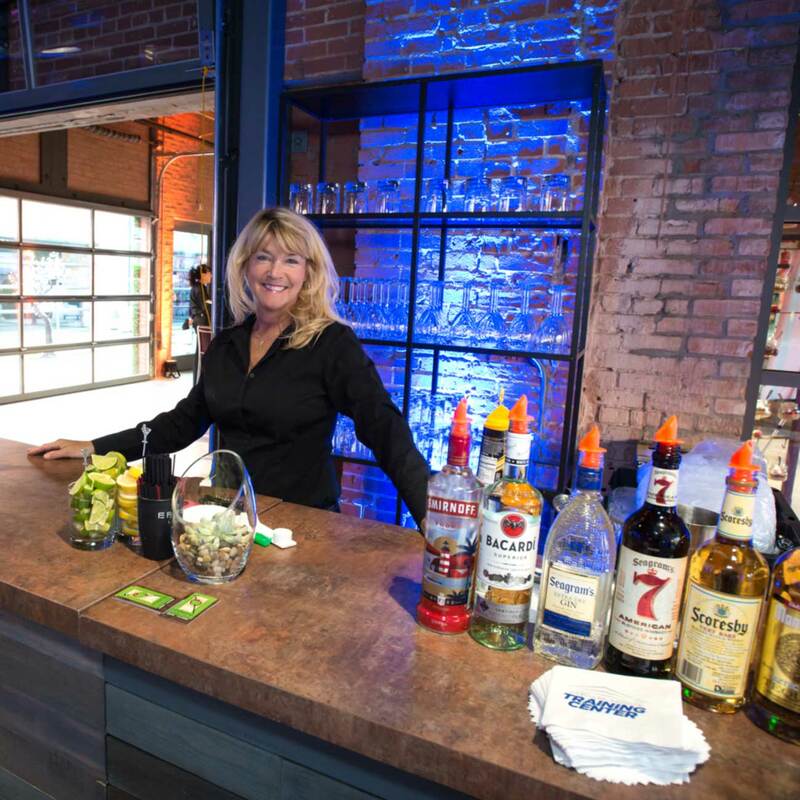 At night, we open up our rolling garage doors and the space morphs into a vibrant social scene, leaving your attendees with a long lasting impression they won’t soon forget. History says hello to the 21st century with new age technology and old world craftsmanship. 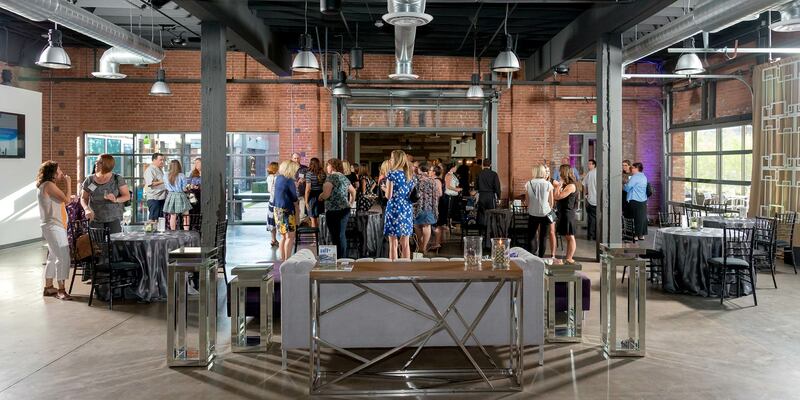 Forgotten and neglected for years, we transformed our building ‑ once a historic produce warehouse ‑ into a world-class event space with modern amenities and urban, industrial charm. Anchored in the core of downtown Phoenix at the intersection of innovation. 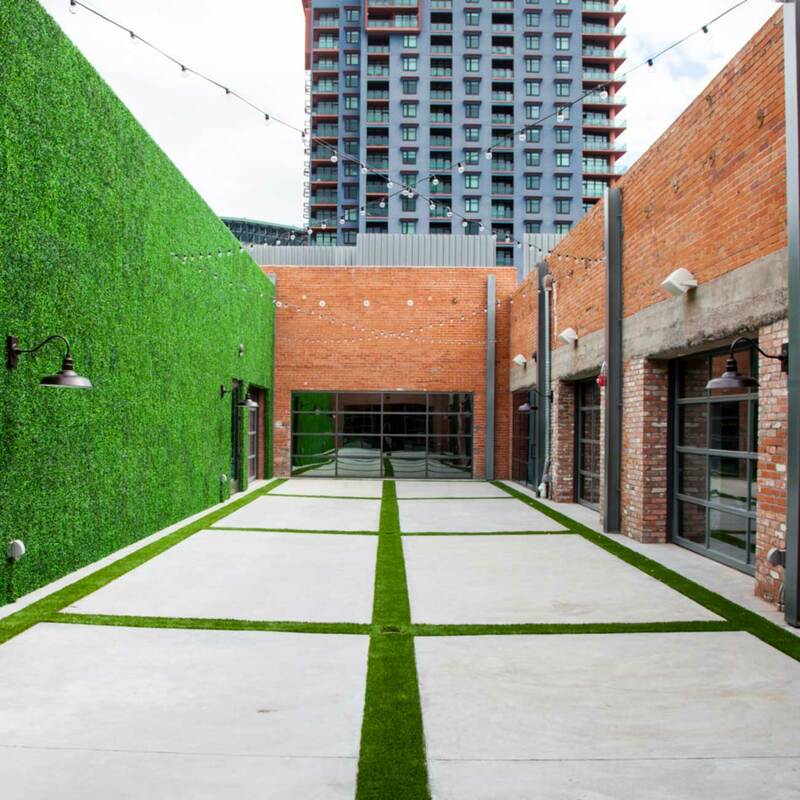 Rooted in the budding tech community in the Warehouse District, you will feel the energy of the city all around you at our venue, with easy access to the food, hotels, and businesses in #dtphx. Flexible and customized experiences that roll with ease from day to night. 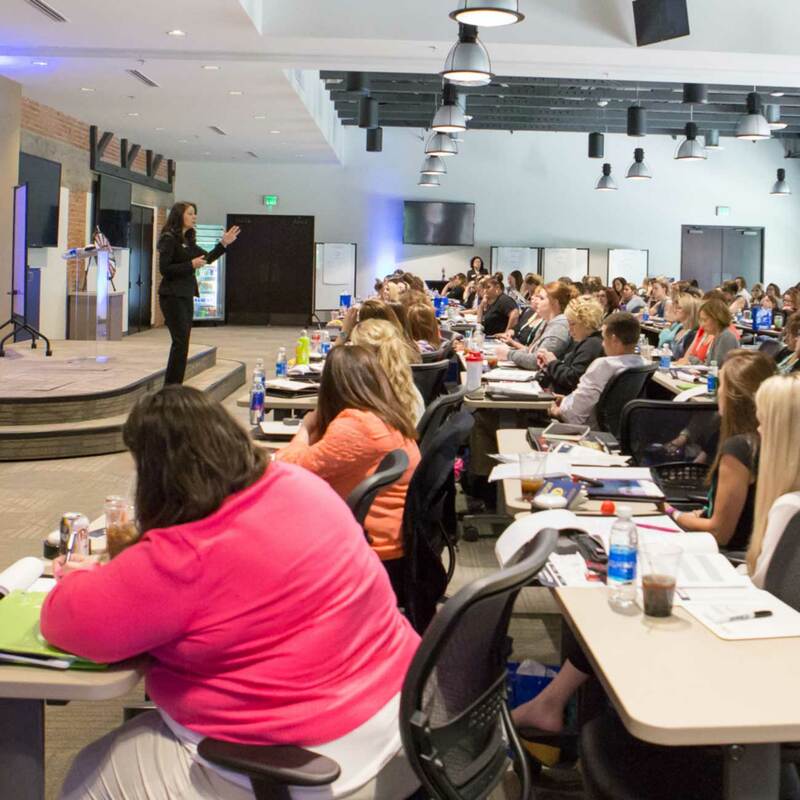 With state-of-the-art amenities and full event planning services, we strive to create memorable moments for your event every step of the way, from the board meeting to the after party.